Jamie Tarallo graduated from Pace Law School. He passed the New York State Bar Exam and is awaiting admission to practice law before the Courts of New York State. He received a Bachelor of Finance degree from Elon University in 2014. While in school, Mr. Tarallo took a variety of classes involving law practice management, alternative dispute resolutions, and client management/relations. 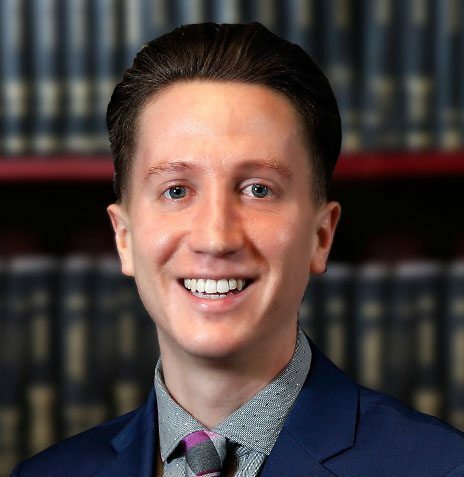 Mr. Tarallo also worked in various law offices and has experience dealing with medical malpractice, personal injury matters, insurance defense and real-estate/foreclosure matters. At his various employment opportunities, he has dealt with all aspects of litigation including initial intake of a client, motion drafting, mediation/settlement and appellate briefs. He specializes in personal injury and construction related litigation.